Fabulous wine and a legendary reputation, Château Cheval Blanc is a complex St Emilion which has the ability to age wonderfully. The vineyards border the Pomerol appellation and the wine is marked by extraordinary balance which brings to mind, though in a different style, Château Margaux on the left bank. 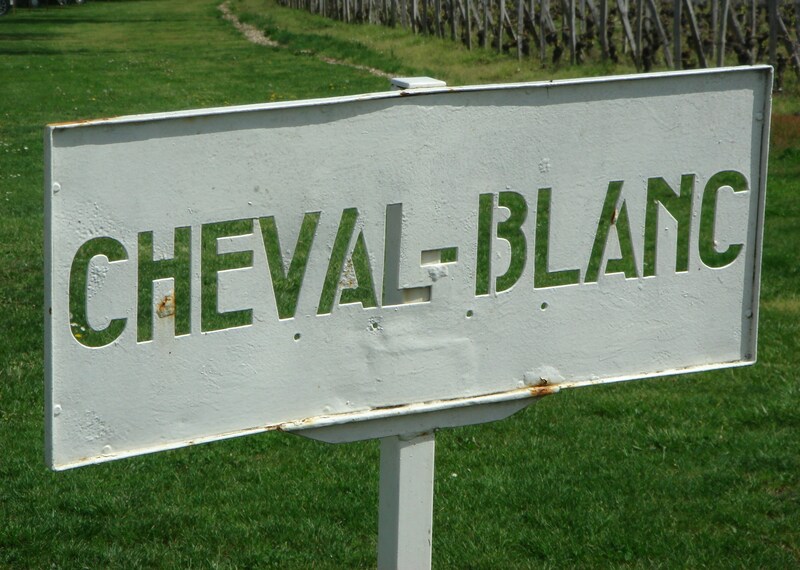 Cheval Blanc is also famous for the high percentage of Cabernet Franc typically used in the blend. Owned by Bernard Arnault and Baron Albert Frere since 1998 and run by Pierre Lurton, the estate was classified in 1950s, along with Château Ausone, as the only two wines originally in the category ‘A’ St Emilion Premier Grand Cru classification. They have since been joined by Château Angélus and Château Pavie. The second wine here is Petit Cheval. Vineyard/Terroir: 40 hectares planted with 58% Cabernet Franc and 42% Merlot on clay and gravel. Average age of vines is 40 years. Yields of 35-40 hl/ha. Winemaking/Elévage: Temperature controlled fermentation followed by oak ageing. 2008 Mid depth; some lift on the nose; chalk, minerality; chewy spicy palate; good depth and fruit – all nicely done but lacks the apparent flair of the other first growths for me. 92+ MW Institute Nov ’12.